Wednesday April 17, 2019-The United States Government has turned its guns towards a Kenyan accused of funding ISIS activities as it ravages the war-torn areas. Speaking yesterday, US Treasury Department revealed that Halima Adan Ali, who is based in Kenya, is part of a network of criminals who wired more than Ksh15 million towards the militia group allied to Al Shabaab terrorists. The Donald Trump-led Government now intends to seize all her assets as well as bar any American citizen from carrying out any financial transactions or dealings with her. 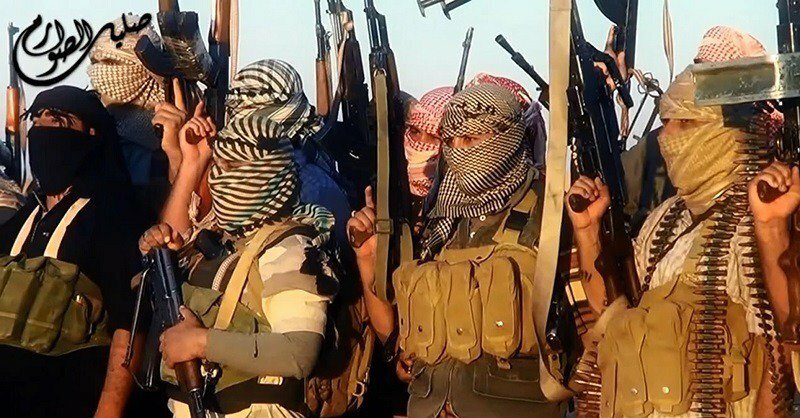 “Treasury is dedicated to ensuring the enduring defeat of ISIS by cutting off all remaining sources of their terror funding around the globe," said Sigal Mandelker, who is the undersecretary for terrorism and intelligence in the department. 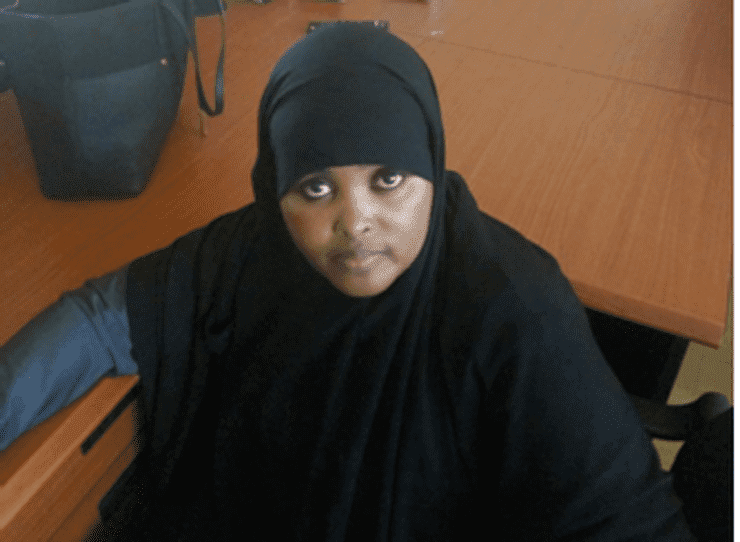 According to reports, Halima Ali is also said to have served as a recruiter for Al Shabaab and has as a result been arrested twice by Kenyan authorities.